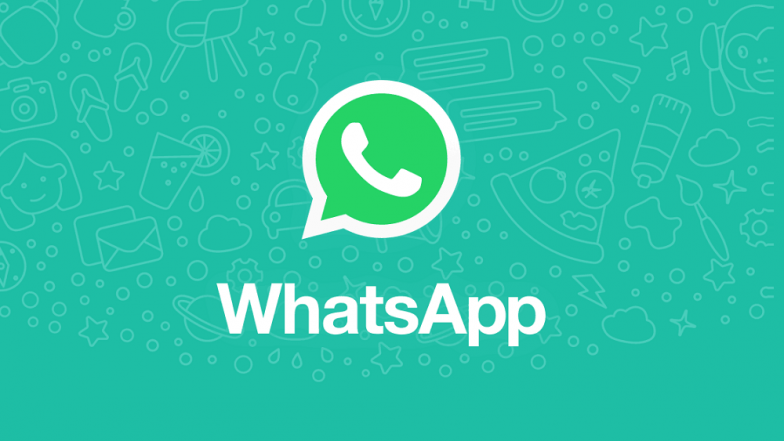 WhatsApp, the Facebook-owned instant messaging platform is currently testing a new feature that has been spotted on the beta version - 2.19.101. Known as Vacation Mode, the new feature on beta version will enable the users to take a break from bustling WhatsApp Group conversations. We already know this feature had been in pipeline for more than a year now. And, finally WhatsApp is looking testing the feature on the beta version. WhatsApp's New Audio Picker Now Allow Users To Send 30 Audio Files At Once. This new feature on WhatsApp Messenger will enable the users to mute chats that have been archieved or dismissed from appearing on the main conversation list. With this feature, the users will not be notified about the new messages and the regular messages will be not disrupted either. This particular feature can be used in individual as well as group conversations. Previously, the users were required to move the archived chats to the bottom of the main conversation list. This new feature brings its own sub-menu option which can be accessed by simply tapping on the three vertical buttons positioned at the top-right corner for selecting 'archived chats'. Moreover, the archived chats automatically become un-archived when the users will be receive a new message from the sender. 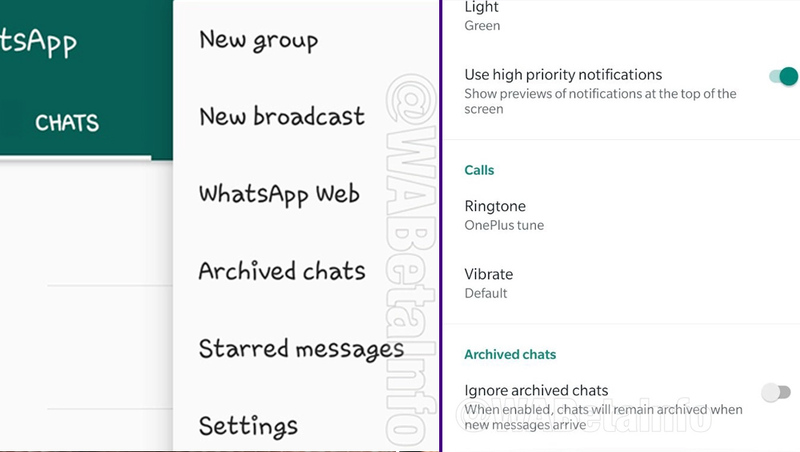 WhatsApp has named this new feature as 'Ignore Archived chats' which has initially spotted by WABetaInfo. The website gave the first look at this feature that can be found under Settings >Notifications. However, the feature is not enabled for the latest beta version and we can expect it to be rolled out to regular users soon.